Add 1-2 t. mix to 1 can green beans. Use 1 t. mix per cup of beans. Simmer for 10 minutes. 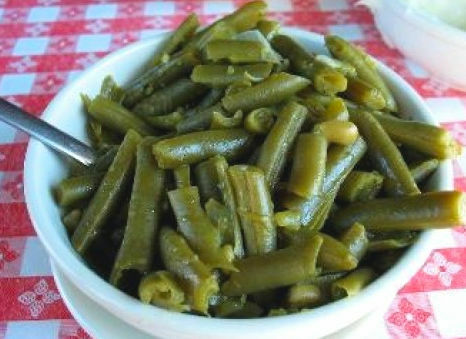 You can use fresh green beans. Cook until tender. Prepare beans as directed on package. When cooking begins, add seasoning packet. Cook until done.